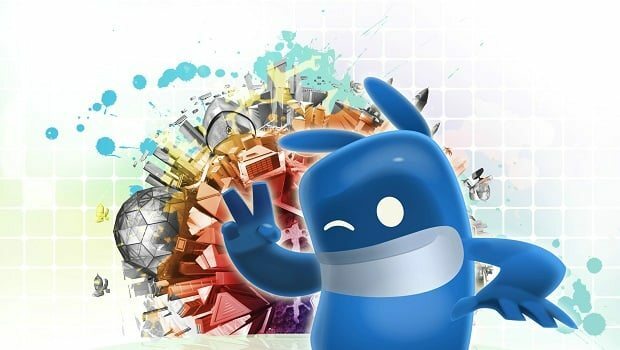 THQ have today released a further assortment of screenshots for the Wii and DS versions of upcoming paint-orientated title, de Blob 2. Within the anticipated sequel to the 2008 original, Comrade Black is back and so is his war on colour. Having disguised himself as Papa Blanc, Black rigs the city’s election in order to win and therefore takes control of Prisma City through the use of his new brainwashing cult. However, de Blob returns and sets out to restore colour and life back to the city and its residents as he paints his way through the pollution-filled Prisma City accompanied by new robot sidekick, Pinky.